The Chief of the Air Staff, Air Chief Marshal B.S. 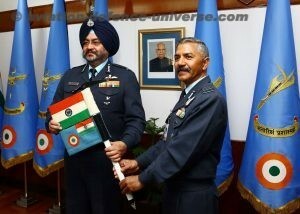 Dhanoa receiving the ice-axe baton with Indian and Air Force Flag from Group Captain R.C. Tripathi VM(G), the leader of the mountaineering expedition team. New Delhi. 11 January 2018. An expert team of IAF mountaineers had successfully scaled highest peaks of six different continents earlier and had recently embarked upon its culminating expedition to Mt Vinson in Antarctica to complete Mission Seven Summits. A five member team led by Gp Capt RC Tripathi VM(G) was flagged off by Air Chief Marshal BS Dhanoa PVSM AVSM YSM VM ADC, Chief of Air Staff, on 08 Dec 17. 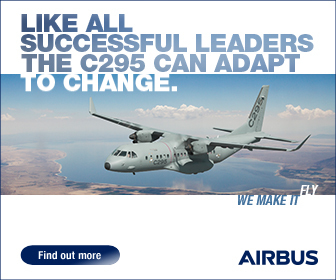 The Chief of the Air Staff, Air Chief Marshal B.S. Dhanoa and other senior Air Force Officers with the mountaineering expedition team.